Emerging Technologies provides all types of hard-to-find and obsolete electronic parts from integrated circuits to oscillators, with Emerging Technologies 24-hour procurement system. Don’t compromise the efficiency of your company’s operations when you need an obsolete electronic or allocated component parts that you can find right here. We even quote larger quantities needed for those hard to find electronic parts whether it be computer parts or military components, this is where we have them in stock or search a nationwide database to find the parts you are looking for. When it comes to obsolete parts, we are a leader in finding those hard to find components. Find the best solutions for your surplus electronic components with our database of parts. With our advanced network, Emerging Technologies can help you distribute your excess electronic parts inventory to receive the best returns on your investment. 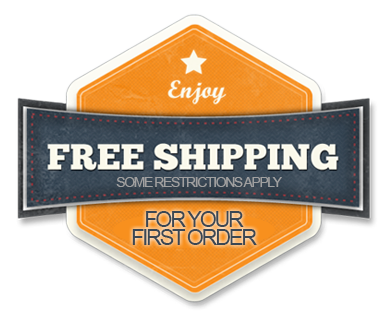 Shop many of our electronic components with many to choose from, no matter what part you need. We want our clients happy and satisfied. Now we offer to sell your excess parts, extending our services to our clients to get the most quality of recyclable and reusable obsolete electronic parts. Large Inventory of Surplus and Obsolete Parts! We have the search ability Nationwide to find the parts you need and carry and ongoing inventory of parts. Search All of Our Inventory Now! 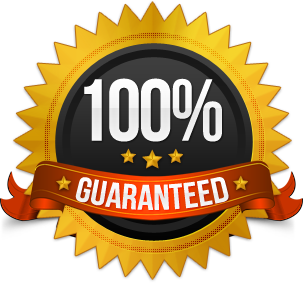 Our services offers a 100% satisfaction guarantee with all of our products. We want to make sure you have a positive client experience with our company. Since 1997, Emerging Technologies has earned a reputation for flexibility and reliability, which we look forward to proving in our work with you. Learn more about us and how our parts distribution services can help you in buying or selling electronic parts. Contact us learn more about Emerging Technologies supply of electronic parts and military components.